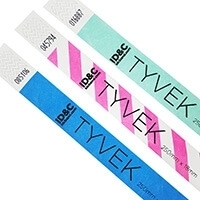 ID&C collaborated with leading RFID technology provider Intellitix and Sparklestreet events to power twelve private parties during the London 2012 Games as part of "Adidas Underground". 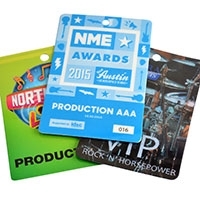 The pop-up venue in East London played host to celebrities of the music and fashion worlds as well as a string of Team GB Olympic medalists, and was topped off by the Stone Roses first London gig in more than 15 years. 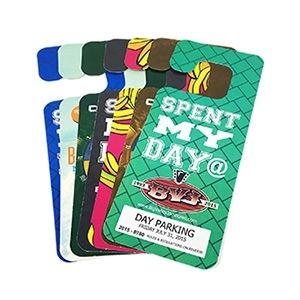 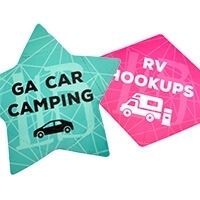 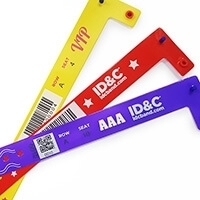 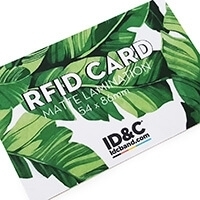 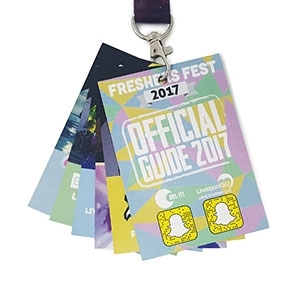 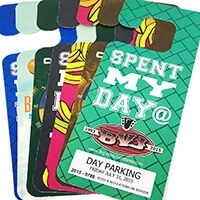 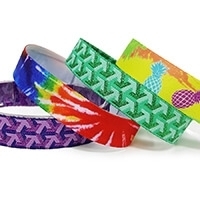 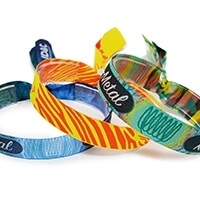 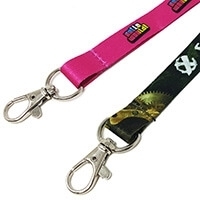 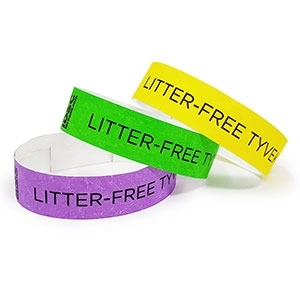 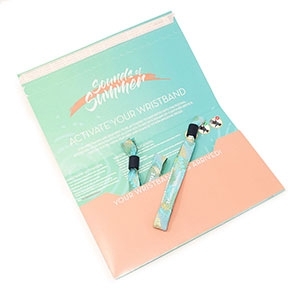 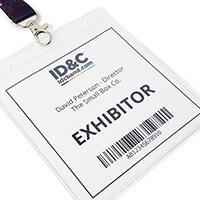 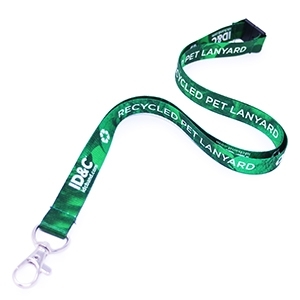 ID&C supplied RFID wristbands and RFID-enabled cards, which with Intellitix's platform, helped create an online audience of 2 million when ticket holders linked their wristbands to their Facebook profiles. 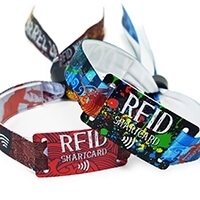 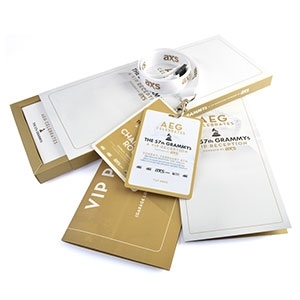 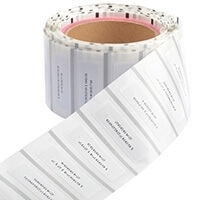 Using custom-designed reader units around the venue, guests could tap their RFID wristbands to automate Facebook check-ins and even post photos directly to their time line. 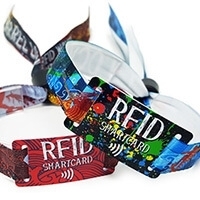 The event also featured a contact-less access control system and saw ID&C's RFID cards used to buy drinks from a cashless bar. 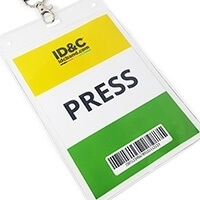 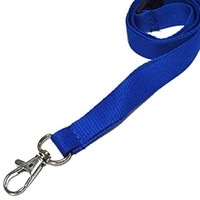 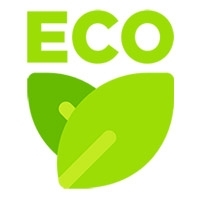 Steve Daly, operations director for ID&C stated: "This project raises the bar for RFID's integration with social media. 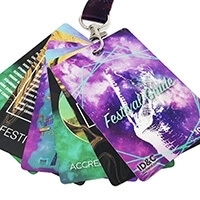 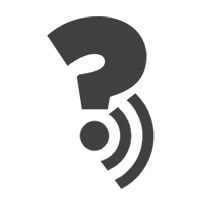 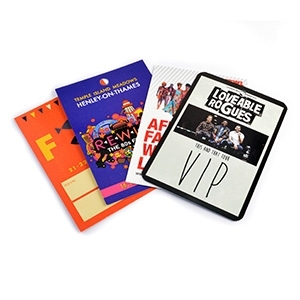 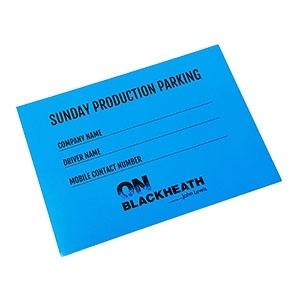 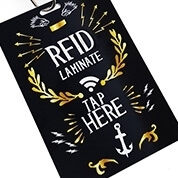 The fact it happened amidst such a memorable time for the UK event industry will take the profile of RFID to new heights - something we're very excited about." 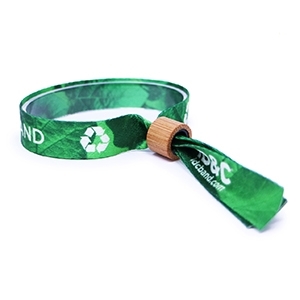 Artists Wretch 32 and Factory Floor joined the list of exclusive performances, while newly crowned Olympic champions Bradley Wiggins and Jessica Ennis were snapped at the event sporting ID&C's RFID wristbands... as well as their gold medals!